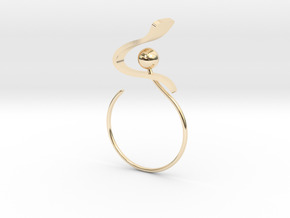 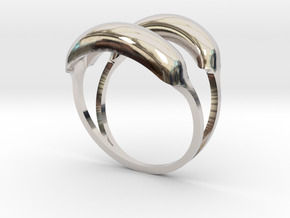 Simple engament ring with beveled (rounded edges) for comfort fit. 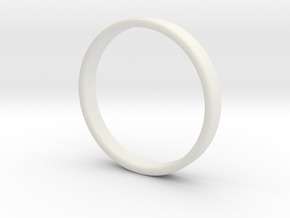 The size is 9 US / 189mm EU and it refers to the inner diameter of the ring. 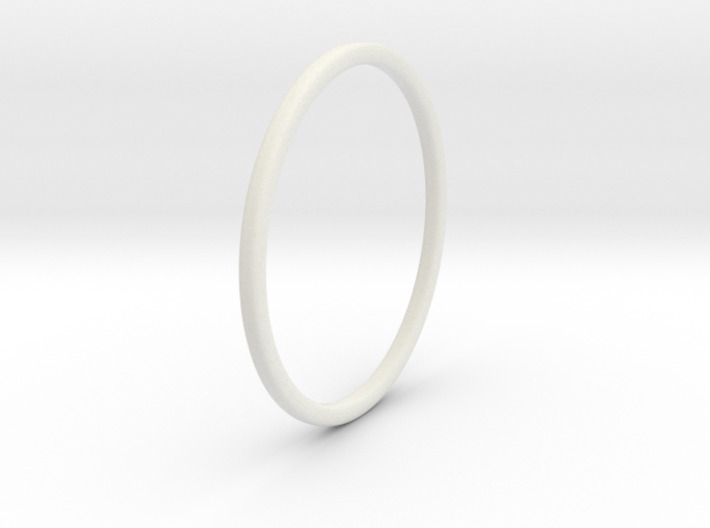 The ring is 1.2mm wide and has an overall thickness of 1.2mm, except for the rounded edges, and can be customised for any size, width or thickness over 1mm (US, EU or other size references). 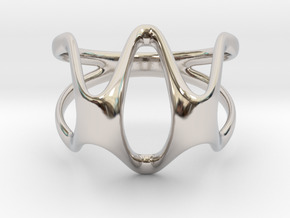 Although Shapeways can process precious metal with a thickness smaller than 1.2 mm, we recommed using this value as a reference to insure material strenght and to prevent bending.